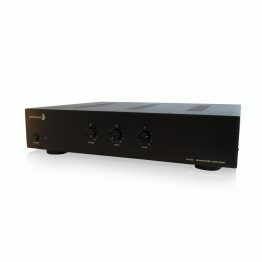 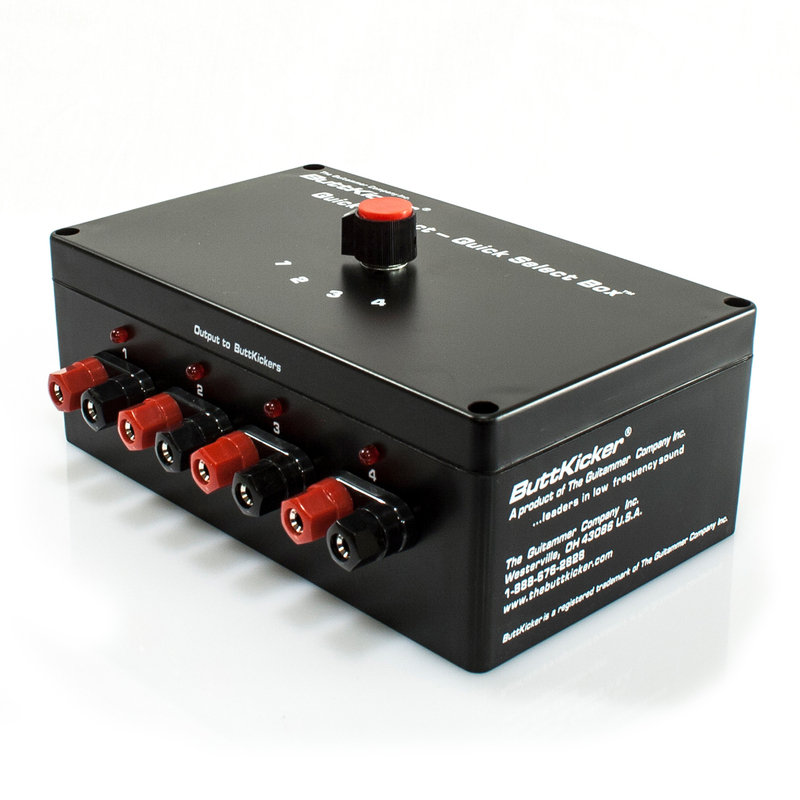 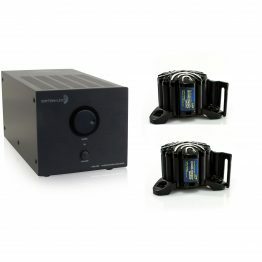 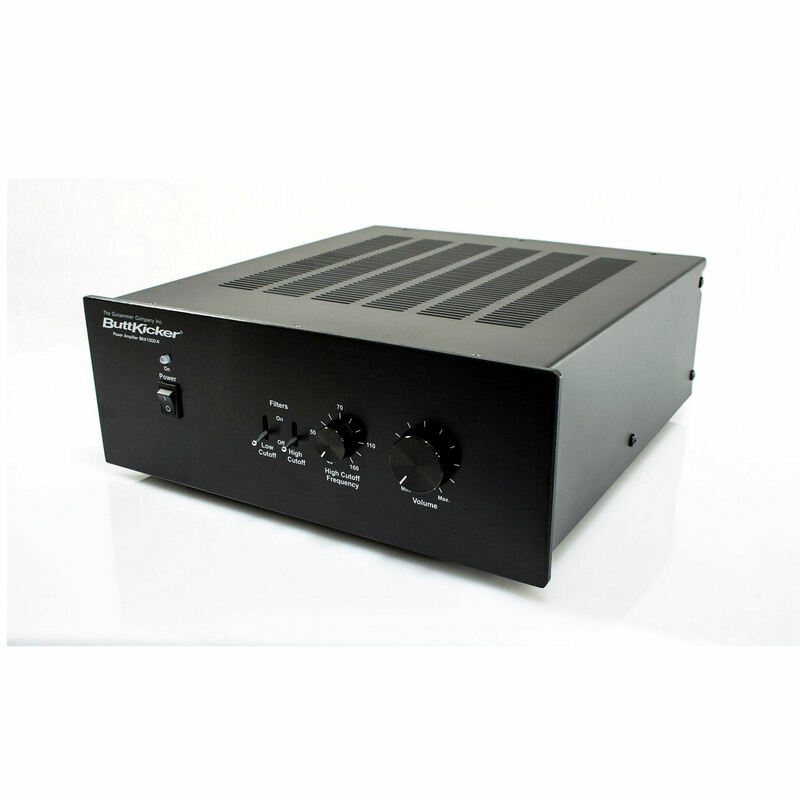 The ButtKicker BKA-130-C power amplifier is the perfect power amp for one ButtKicker mini Concert or two mini LFE transducers. 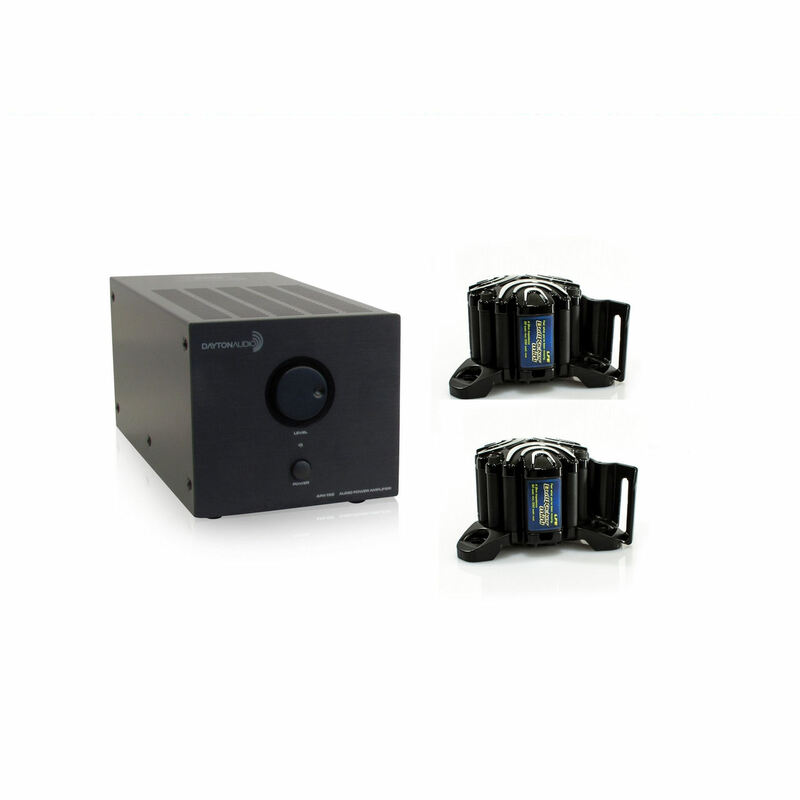 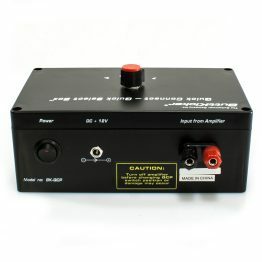 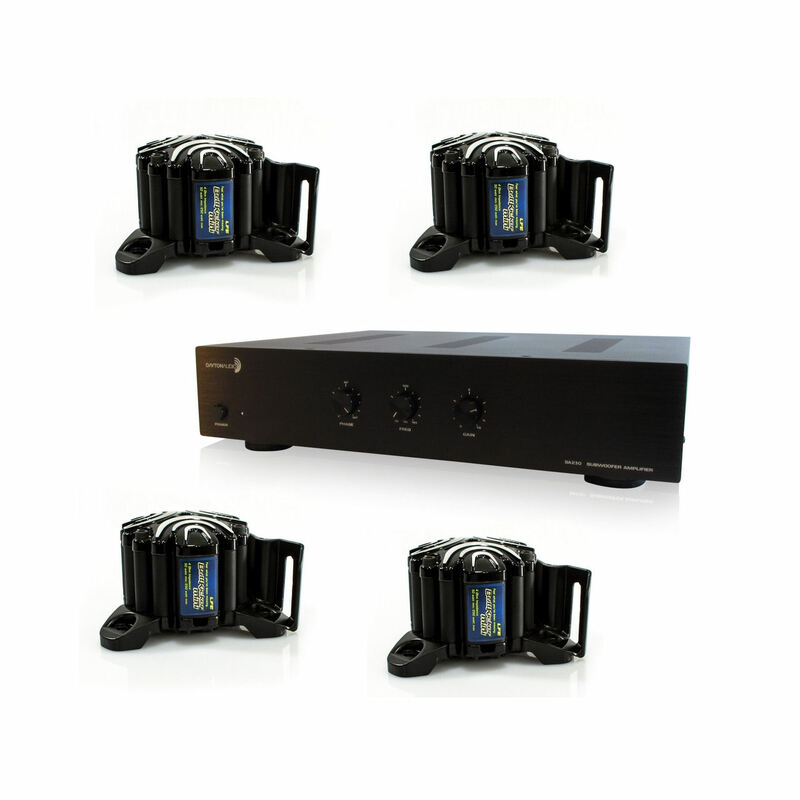 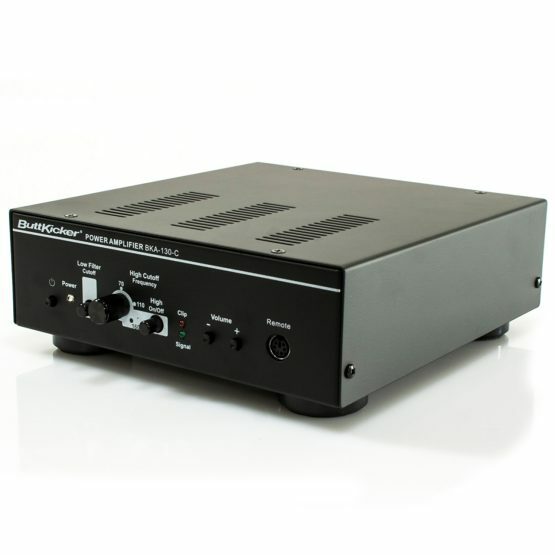 The BKA-130-C is a digital, fanless, convection cooled, mono amplifier. 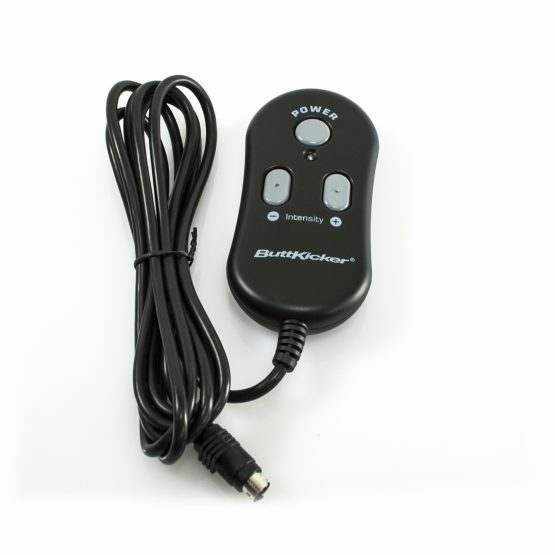 The included wired remote control makes it an ideal choice for single seat installations, providing each seat with individual control of the installed ButtKicker transducer. 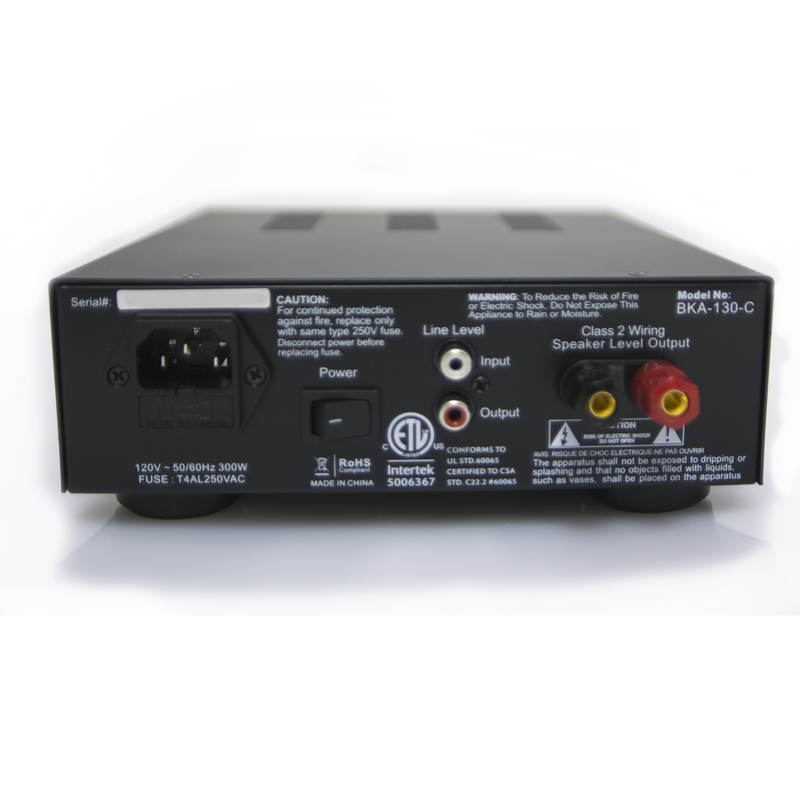 The BKA130C features both an RCA input and output for daisy chaining signal to multiple units. 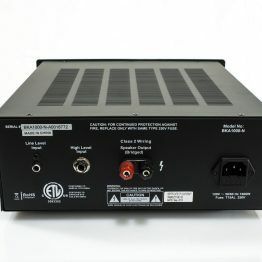 a 5 way binding post (banana jack) output.